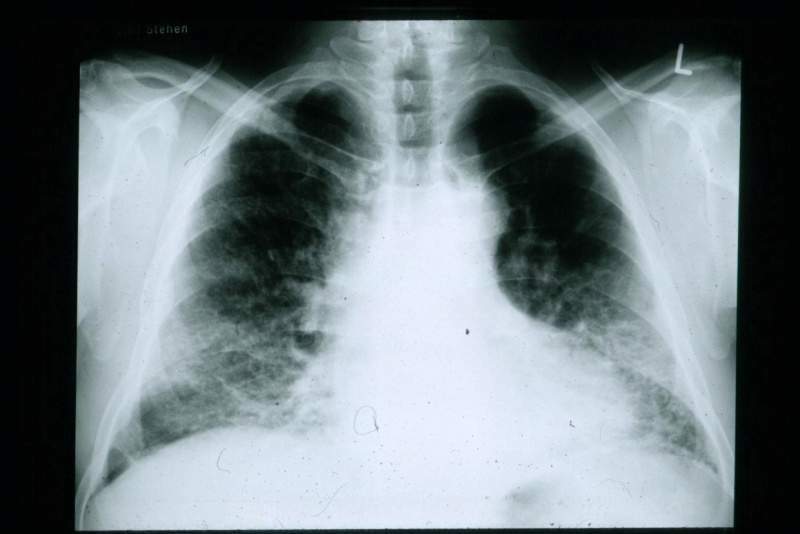 A chest radiograph of a patient with idiopathic pulmonary fibrosis. Credit: IPFeditor. 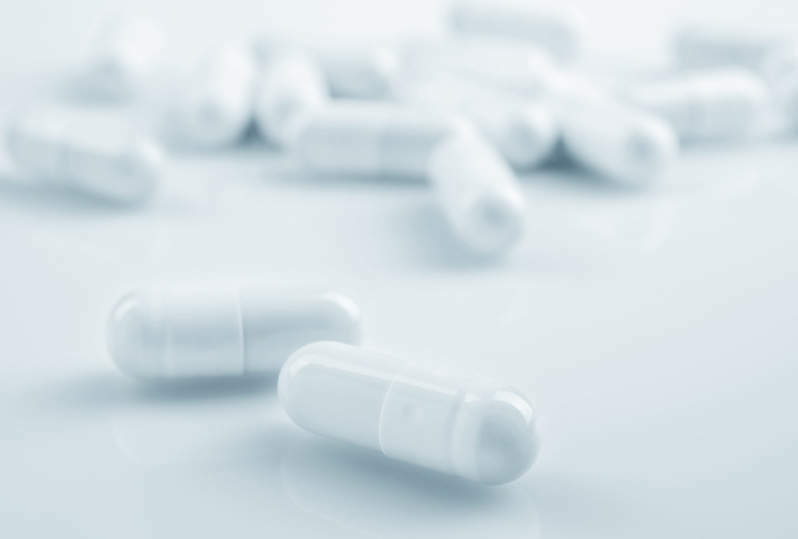 Galapagos has dosed the first patient in the Phase II PINTA trial designed to evaluate GLPG1205 for the treatment of patients with idiopathic pulmonary fibrosis (IPF). The patient was dosed in a trial centre in Slovakia. Galapagos chief scientific officer Dr Piet Wigerinck said: “The first patient dosing in our PINTA Phase II trial shows the progress we are making in expanding our IPF franchise. The randomised, double-blind, placebo-controlled trial aims to include up to 60 IPF patients across ten countries in Europe, North Africa, and the Middle East. During the trial, patients will receive a 100mg once-daily oral dose of GLPG1205 or placebo for 26 weeks. Patients will have the option to remain on their local standard of care as background therapy, irrespective of whether they were previously or are currently being treated with esbriet (pirfenidone) and ofev (nintedanib). The trial’s primary goal is to evaluate the change from baseline in Forced Vital Capacity (FVC in mL) over 26 weeks compared to placebo. Its secondary goals comprise safety, tolerability, pharmacokinetics and pharmacodynamics, time to major events, changes in functional exercise capacity, and quality of life. Galapagos’s GLPG1205 is a small molecule selectively antagonising GPR84, which plays a role in IPF. IPF is a chronic, persistently developing fibrotic disorder of lungs that usually affects adults over the age of 40.